If your sustainability priorities don’t include a transportation program and strategies to reduce transportation-related emissions, you are missing a big opportunity to reduce greenhouse gas emissions (GHG). According to the Environmental Protection Agency, transportation as a sector is the fastest growing source of worldwide carbon pollution, and contributes 27 percent of annual U.S. GHGs, exceeded only by energy production/consumption, which comprises 29 percent of annual U.S. GHGs. 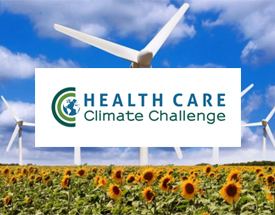 The U.S. Health Care Climate Council recently released a new tool that visually demonstrates climate impacts across a hospital. 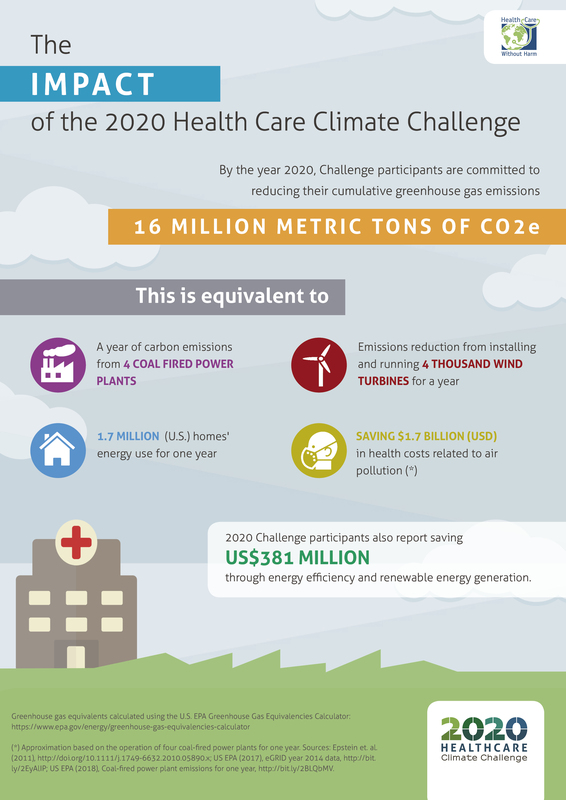 The “Climate Action: A Playbook for Hospitals” is an interactive tool that also highlights examples of Health Care Climate Council members’ solutions that are improving climate and health, and saving money too. On 10 August 2017, GGHH members from the KwaZulu-Natal province, in South Africa, held their first regional forum. 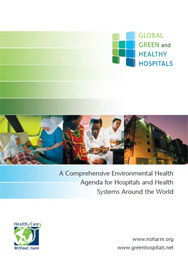 There were 18 participants from 10 GGHH members at the meeting.